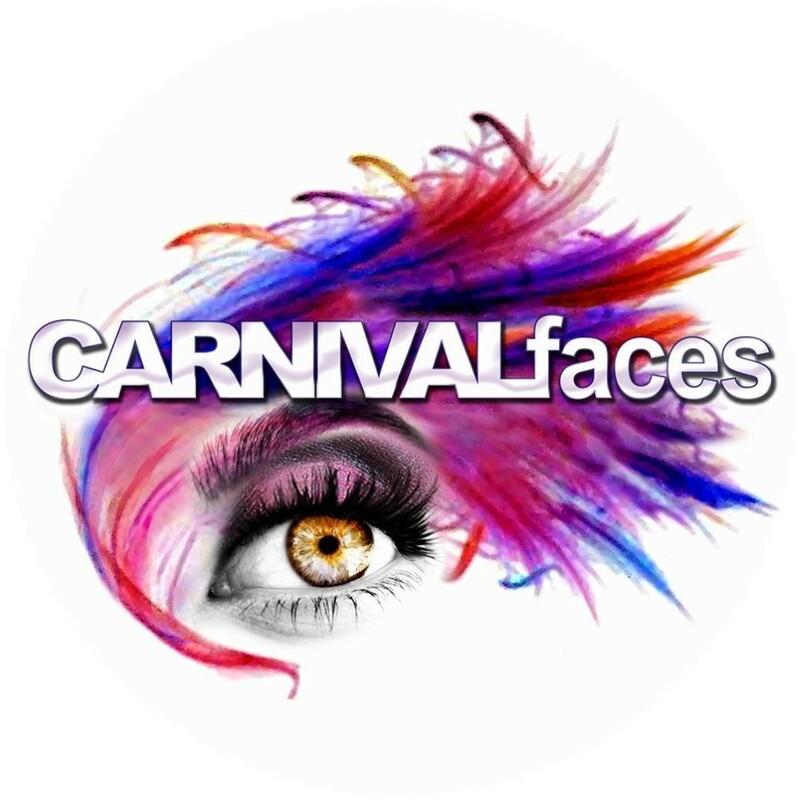 Sneak peak of Miami Carnival 2018! Jospehine B! Costumes designed by Chez Zen Mas.